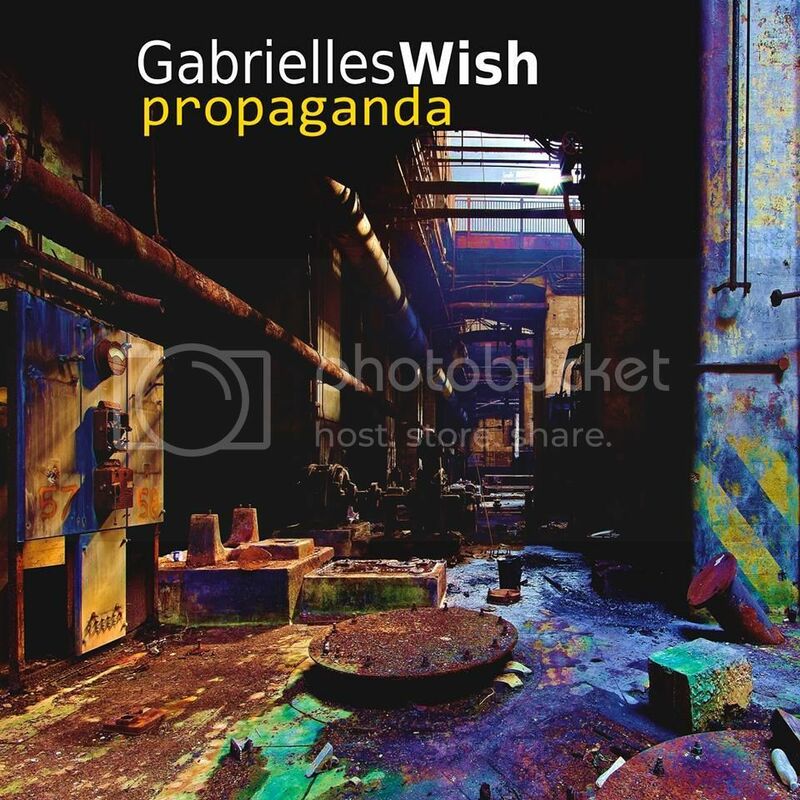 Gabrielles Wish have released Propaganda, a compilation of mostly unreleased electronic tracks. After the passing of the band's label boss, mentor and friend, Rob Gretton, Gabrielles Wish decided to carry on. Andrew Robinson, who had replaced Gretton as New Order's manager, had set up a new record label called Pleasure Records. Although Bo Walsh (highly sought after session player having played with amongst many others Peter Hook and The Light, FreeBass, Finley Quaye ad Doves) had officially replaced Steve Paice at the drumkit, his prior touring commitments meant that when the band were approached by Robinson to put out an EP, the bands drummer wasn’t around to record with. The group moved on quickly after drummer Bo Walsh returned, leaving Pleasure Records and the dance tinged music behind, but not before recording an album's worth of material at Butterfly Music just after they’d got back from ‘Suite 16’ in 2002. That album had remained on the shelf until now. “About 18 months ago the label was approached by the producers of a London gangster movie called ‘Hackneys Finest’ to submit some material for inclusion on its soundtrack. Since the band had never appeared on a film soundtrack before, and they always like to do new things, they sent over ‘Get Up’, ‘If You Want’ and a track selected from the 2002 electronic sessions called ‘Pitch B’. The track's use in the movie is very effective and it was this that prompted the band to re-consider the album they’d disregarded all those years before." 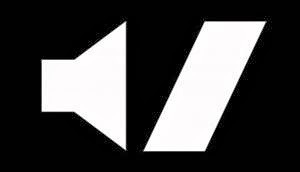 Here's a video of Dik, a song from those electronic sessions used on a previous compilation available on the official site for a very limited time and now included on Propaganda.